FT on the internationalization of RMB. My view has always been that RMB internationalization is not going to happen in the medium term and that Chinese government itself does not really and should not want to do. Indeed, the use of RMB for international trade settlement has now gone down since IMF granted access to SDR. “Internationalization with Chinese Characteristics”. It is in the interest of china NOT to move too fast with this. Geraci and Prof He Weiwen from Renming University were guests at CCTV Dialogue on 25, November, 2016. They discussed three main topics: Shanghai free trade zone, RMB internationalization and Trump’s impact on china. For Shanghai free trade zone, it is impossible to be successful with no borders control. In terms of RMB internationalization, RMB entering SDR is a recognition that China is moving but it has no practical implication. Trump will increase tariffs, but it’s impact on Chinese exporters may not be as large as originally anticipated. 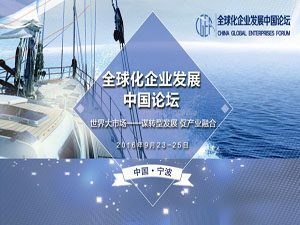 October, Geraci participated in 2016 China-UK Financial talent education advanced training course. Geraci discussed how the existence of the euro is taking away flexibility from the individual countries to adjust the monetary policy according to their needs. Geraci discussed how the existence of the euro is taking away flexibility from the individual countries to adjust the monetary policy according to their needs REPEAT. 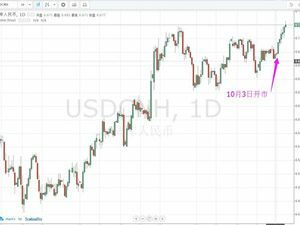 After RMB joining SDR, the CNY exchange rate started to decline and by 20:00 on 11th Oct, the rate is below 6.71. PBoC claims this decline after Nationanl Holiday is probably because of a serious of news happened during seven days. 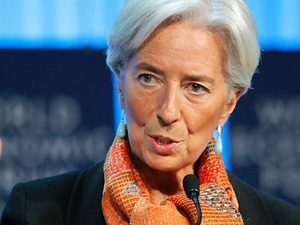 JPY increased, Britain left EU agenda was made. However, PBoC still think this decline is normal since the devaluation of RMB is less than other emerging economic entities. Geraci on CCTV Dialogue calls for a European Union to stick to economic cooperation only and to re-think grand plans for momentary and political integration. That is break up of the Euro. He also hopes that Angela Merkel loses elections next year. 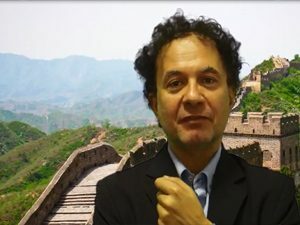 Today,Pope Francesco proclaimed the International Day of Peace and Geraci reminded CCTV audience that the life of an Italian, a German, a Chinese are all equally worthy regardless of religion, colour and nationality. The RMB is now officially part of the SDR basket. 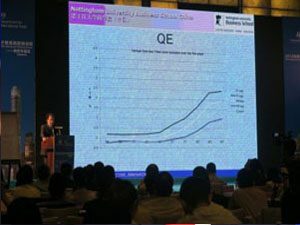 Until couple of years ago, many people in China, including finance experts, had never heard of SDR. 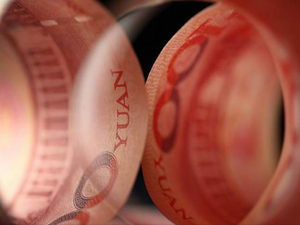 The big question is now, “What is the direction of causality between RMB Internationalisation and importance of SDR”. In other words, will the accession to SDR push for more reforms so that RMB internationalization may progress faster? Or, could it be that, since even the RMB is in the basket, the importance of the SDR will be declining, from already pretty much insignificant levels? 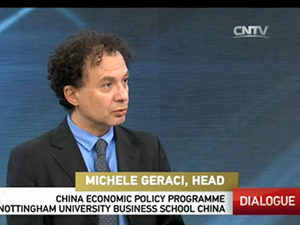 Geraci was guest on CCTV Dialogue to discuss with issues, together with Xiang Songzuo.